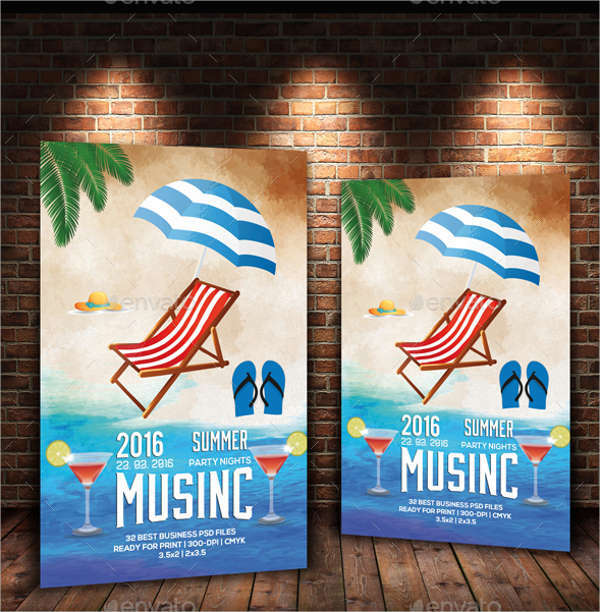 Any occasion that is celebrated with a group of people requires invitations to be sent out to your prospected guests. These invitations do not necessarily have to be for a single person alone but rather a bunch all together. 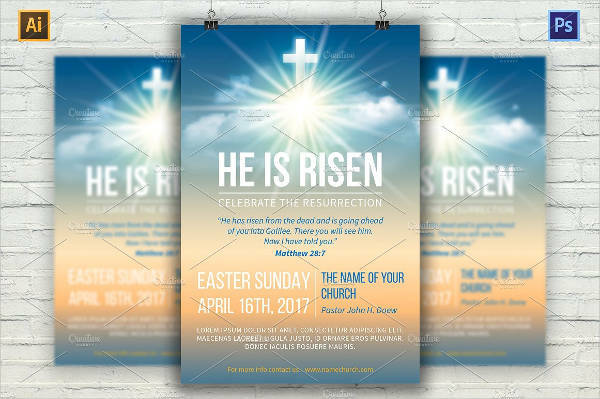 You can download these flyer templates to use and customize it with the information you need to add. Another means of making invitation flyers to look for PSD Flyers. 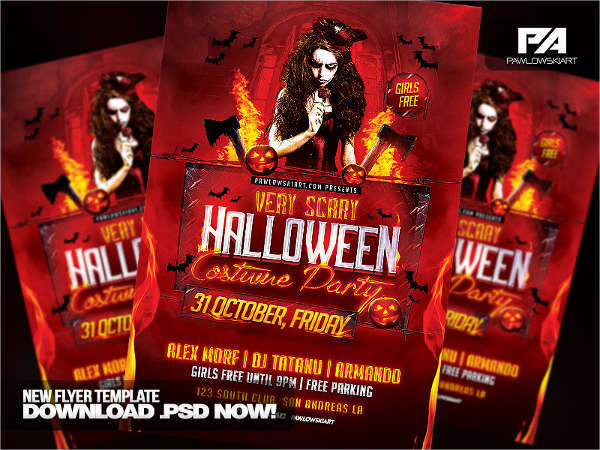 Most of these downloadable flyers in PSD are editable layer per layer. 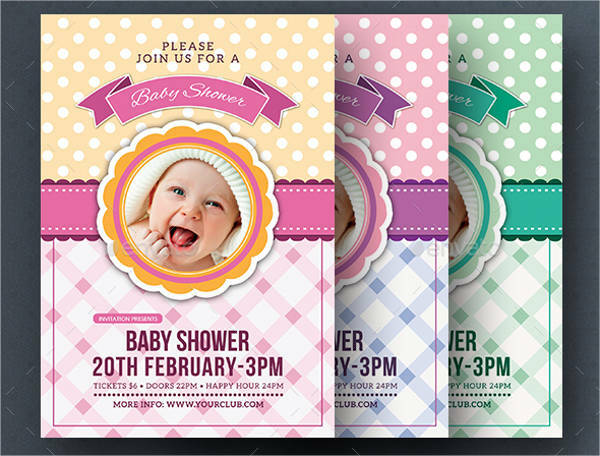 You can tweak every aspect of your template to make it more suitable for the event you want to invite people to. You can see our samples below. 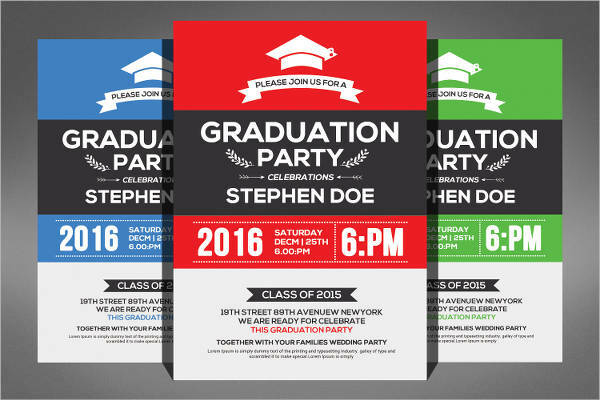 Invitation Cards and Invitation Flyers: What Makes Them Different? 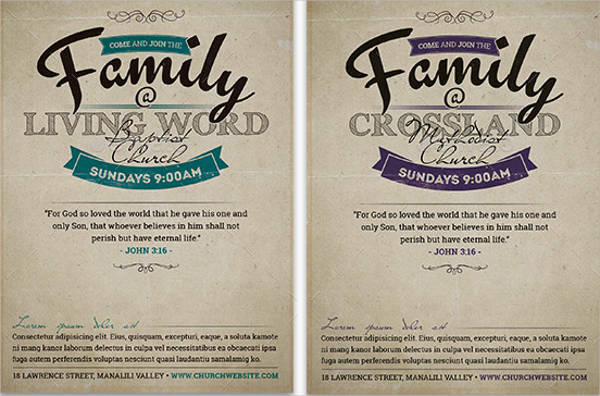 In hindsight, both invitation cards and flyers have the same purpose and are made with the same intention. 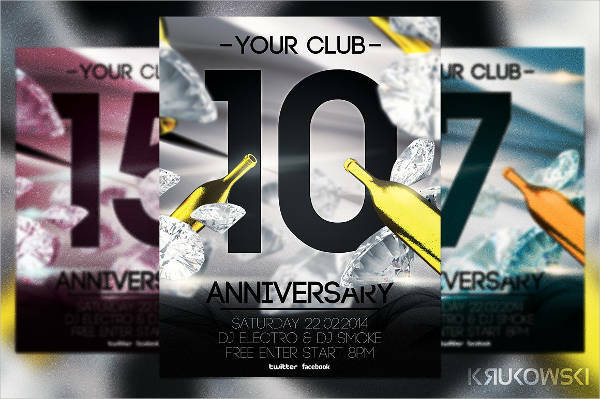 Most party flyer templates are designed to be given out to a group or organization as a whole. It can be for a sorority, a team, or club. The invitation flyers are addressed to no one in particular but still have the same details that you would find in an invitation card. 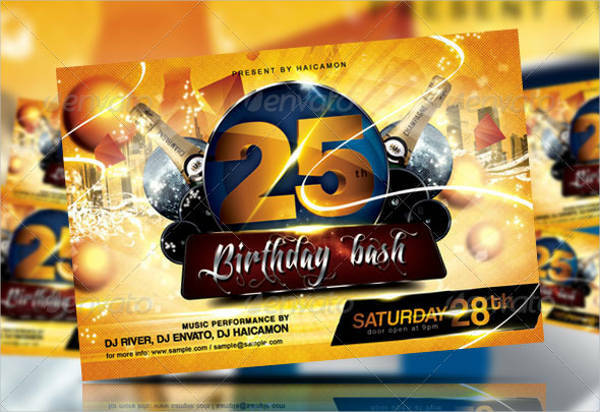 You will also find different results for party flyers which you can directly print on regular types of papers. 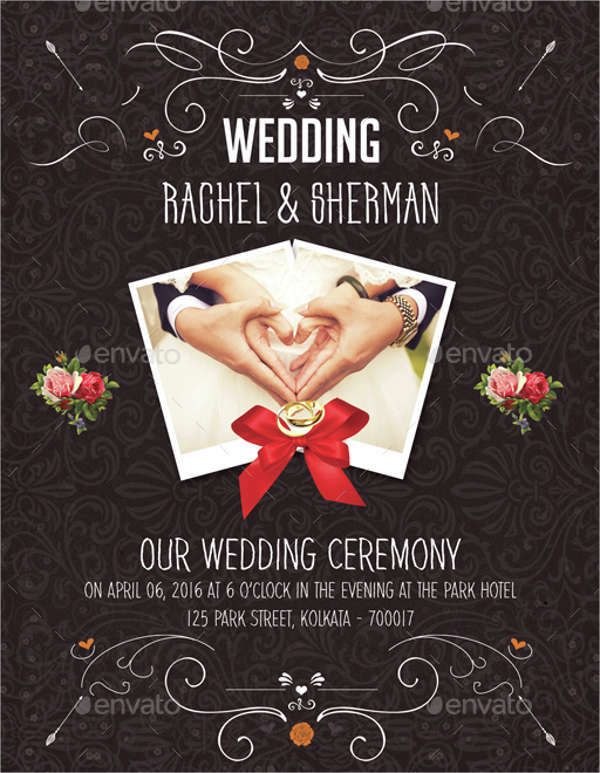 In contrary, invitation cards are mostly printed on special papers or boards. These invitations are more specific with who is invited. 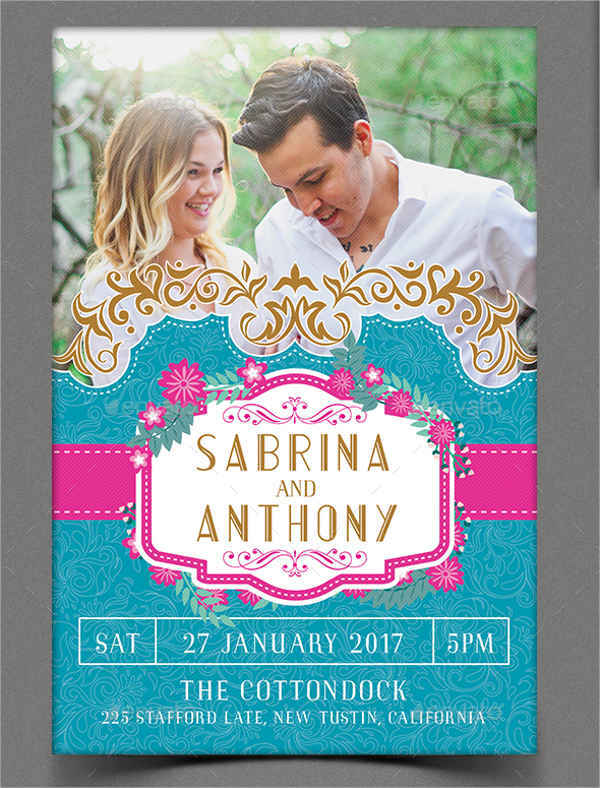 In fact, invitation cards have a designated space on it for you to fill in the name of the person being invited and how many seats are reserved for them. They are mostly for formal occasions and more intimate events that are not open to just anyone in public. 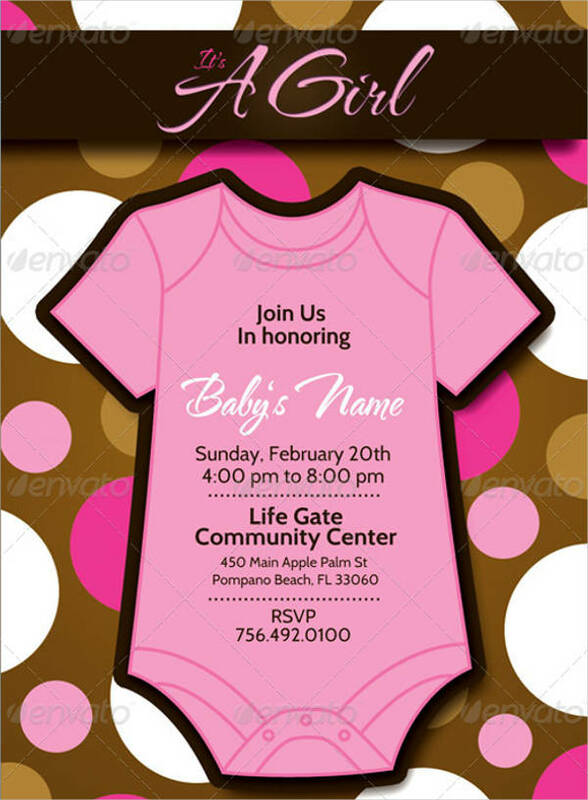 Aside from a wedding flyer, you can also use other types of invitation cards, including wedding invitations, baby shower invitation templates, surprise party templates, and more. You can search for these templates online to customize your own. 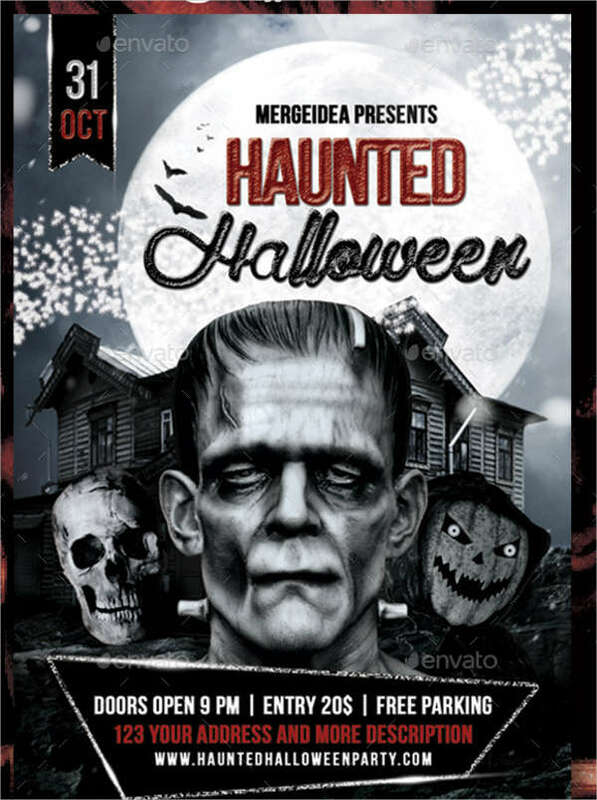 The idea of making flyers seem like a tedious thing to do especially when you do not have any idea where and how to start. But, there are ways on how you can make it easier on your part. 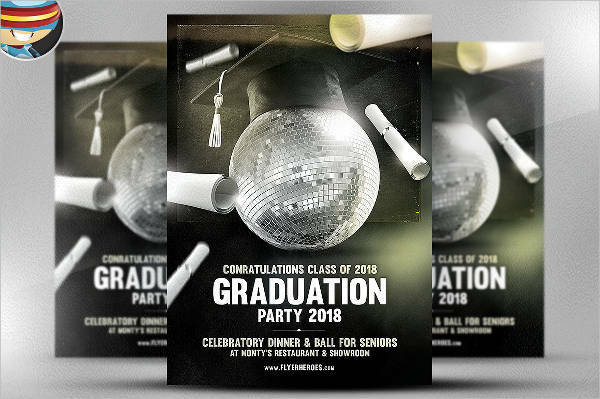 If you feel lost on how to make your music event flyers and other invitation templates, read this guide to walk you through the basic steps to make. Select the most appropriate template to use. 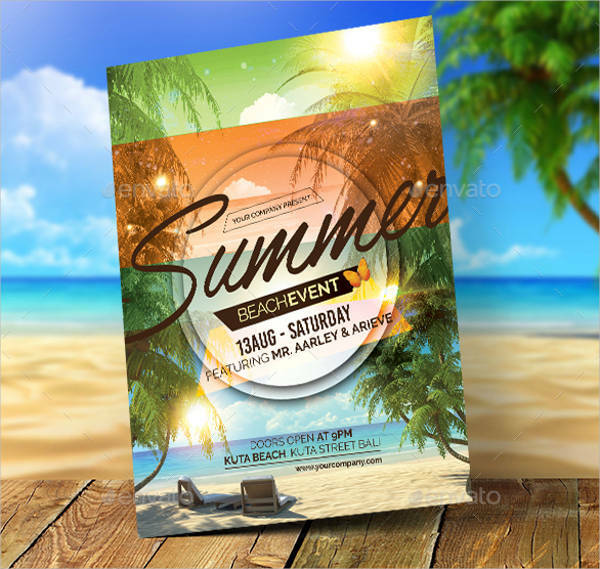 You can find plenty of party event flyers online that are in template or PSD design format. 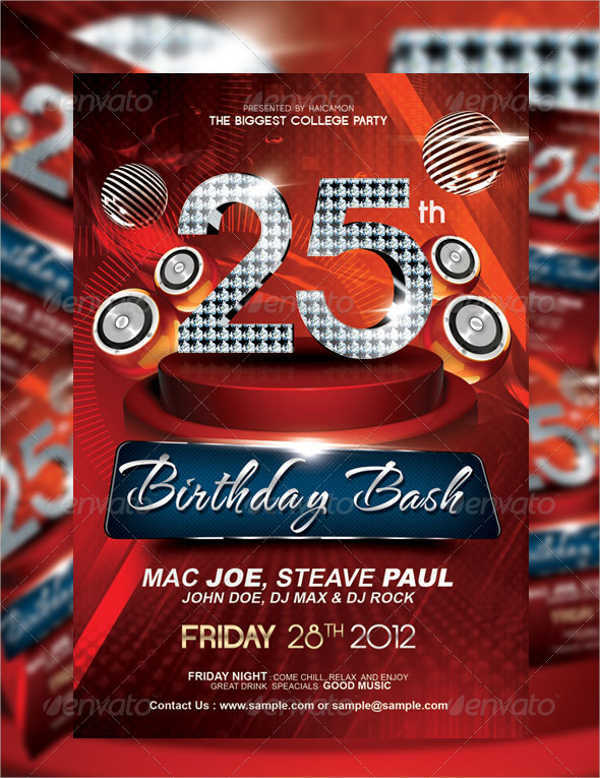 These designs can be downloaded and customized to use for your own downloadable party flyer designs. Search by occasion or use a generic template and tweak it to match the event you are hosting. Choose your color scheme and font style. Together with the layout, you need to select which colors you want to use. Pick a scheme that will match with your chosen template. 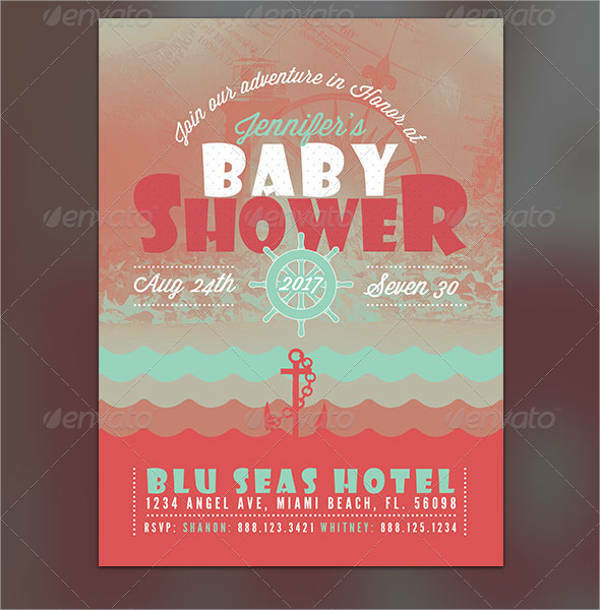 Conveniently, the templates you can download online already have specific color schemes with two or three colors each. Also, pick the font style that matches with the layout you have chosen. 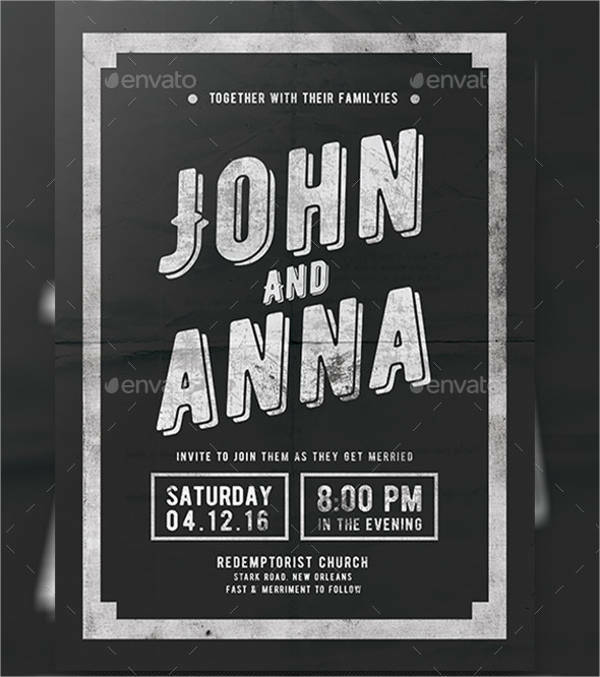 Apply the color scheme also on the fonts to complete the whole ensemble. Organize your details. 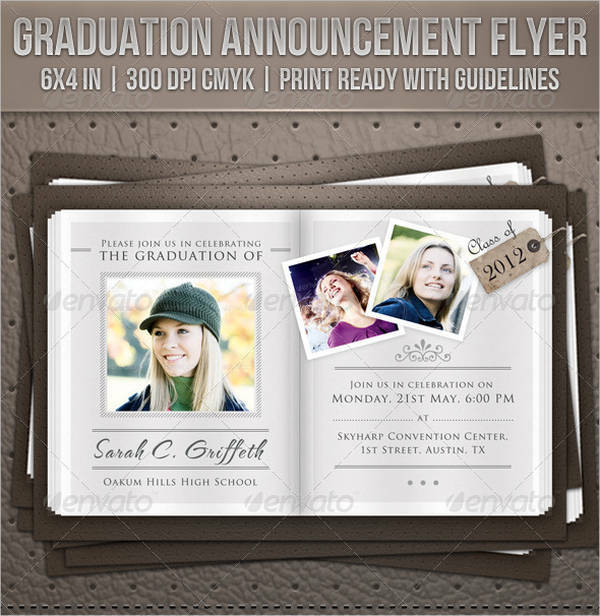 Before finalizing the contents of your invitation flyers, summarize the details that you are going to add. This includes the details of the event, some action lines that you want to use, and perhaps a party line, if you please. This will help your flyers become on point. Compare drafts before printing. Like any other material, check your final design before you send them to the printing service. If you and another draft of the layout, you can compare both to be sure of your choice. Flyers both have advantages and disadvantages of their own. 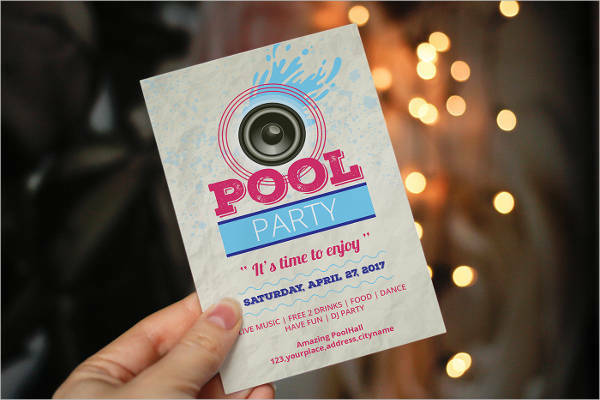 Knowing what they are will help you identify the benefits and things you should look out for when using flyers as invitations. 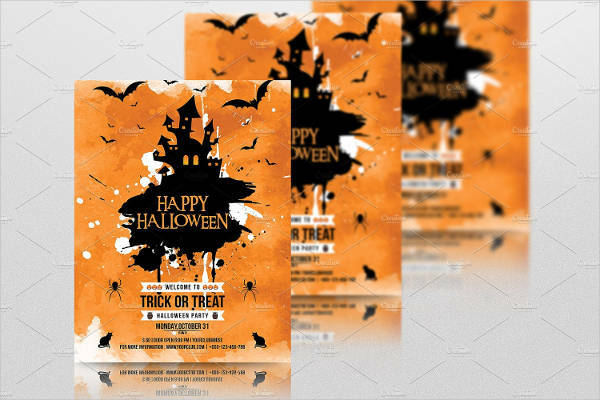 One advantage of flyer designs is that they are more cost-efficient than other materials since they don’t usually use special types of papers. They are easy to distribute and can be pinned on boards and other public places. Aside from that, they don’t need too much effort since the details it should contain has to be precise and summarized. You find templates to use so it is easy to make. On the other hand, flyers also have disadvantages that include the informality of the material. 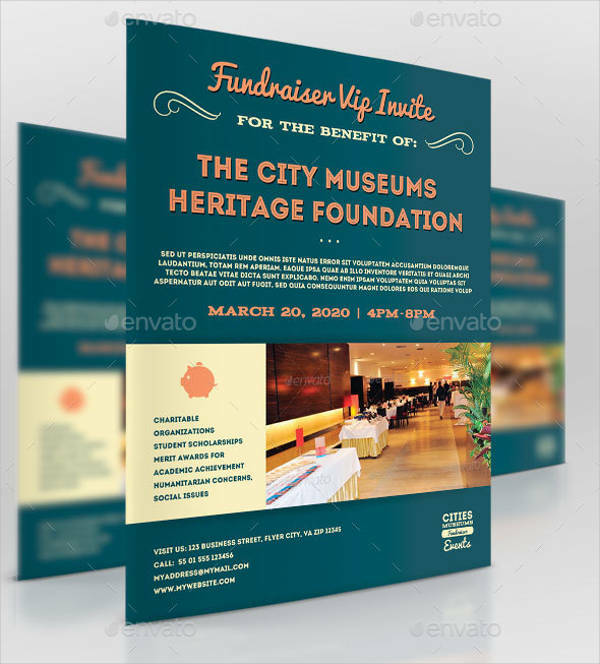 When dealing with business parties, it is not appropriate to send a customized free flyer download alone to your investors or partners. It would look too generic instead of making a good impact to those important people. Flyer are also easily misplaced. 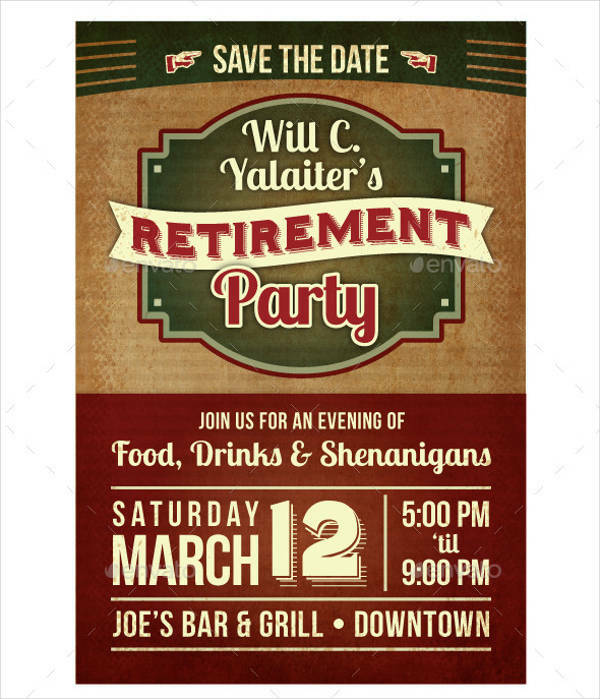 If you want something that is more substantial as invitations, cards are still more ideal. 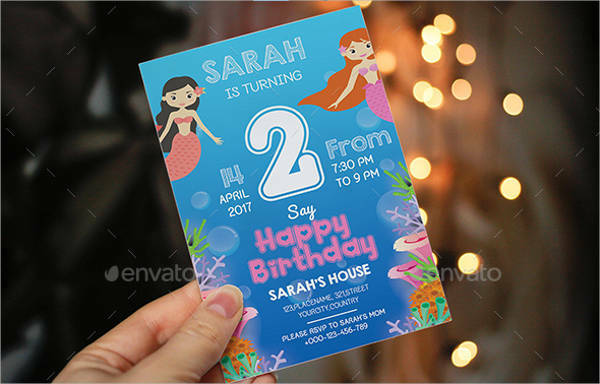 Weigh the advantages and disadvantages of using party flyer templates as invitations as you make your own for the next party you will throw. 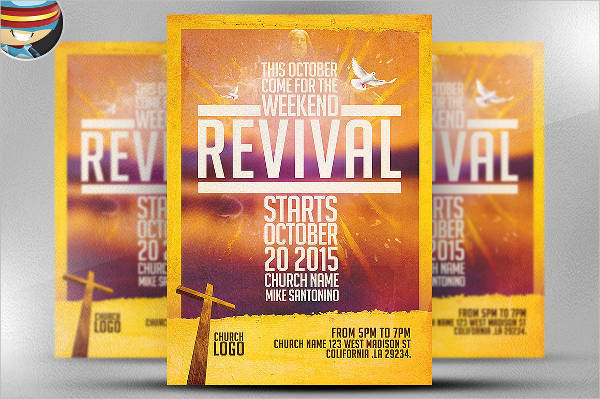 Adjust the spacing of your flyer elements. See if the details and photos of your party invitation are too tight. This will result in a cramped-looking output which you don’t want on your flyers. Adjust the space in between texts and in between the elements. You can use the white space concept but keep it in moderation. Balance the illustration and text. 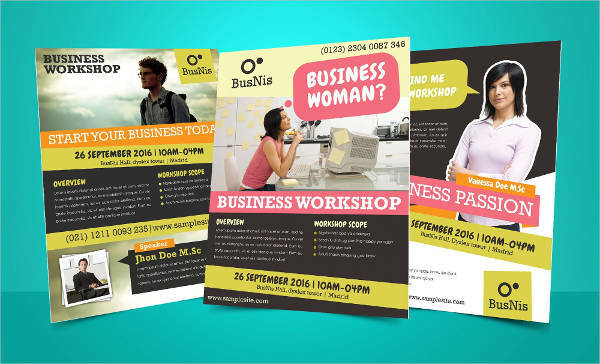 You don’t want your flyers to be too wordy and at the same time, you won’t want it to be too full of images. Create a balance between both to keep things in proportion. Adjust the size of your images and enhance the font styles. Clean up any unnecessary design. Lastly, make your designs neat. If the grungy effect is not necessary, opt to remove it and keep things simple instead. The lesser the extra element, the better it looks.